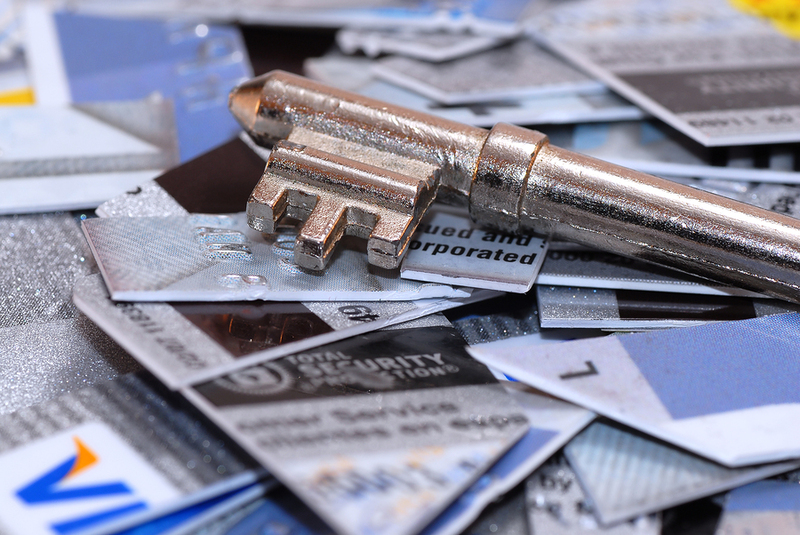 Are you aware of the severity of credit card fraud? There are an estimated 1 trillion credit card holders in the world today – as this is the most convenient way to shop in this technological age. Credit cards are used for a large gamut of services – not only for buying goods and services online and offline. In many places, credit cards serve as proof of ID. Paypal, for example, requires you have a valid credit card before they approve your account. With the immense acceptance and popularity of this mode of payment came the potential for credit card fraud. 1. Check when signing the counter slip that the amount is correct. Also ensure that you are not inadvertently signing two copies of an original receipt which can then be used to purchase goods under your available credit. 2. Subscribe to sms to your mobile phone for every transaction made. This allows you to keep track of your spending in real time. 3. Have the credit card company provider verify when payment are requested over a reasonable limit, say $200. What this means is that the credit card company will call you before they will approve any transaction over the set limit, allowing you to catch potentially fraudulent activity. « Cost of identity theft – A Thriving Business?